As such, the Think Tank does not refer to a specific group of people, but refers to the discussions and conversations that take place. In 2015/2016, reablement is the overall theme of the events and the concept ‘Global Think Tank on Ageing on Reablement’ refers to the workshop for academics and practitioners that convened in October. 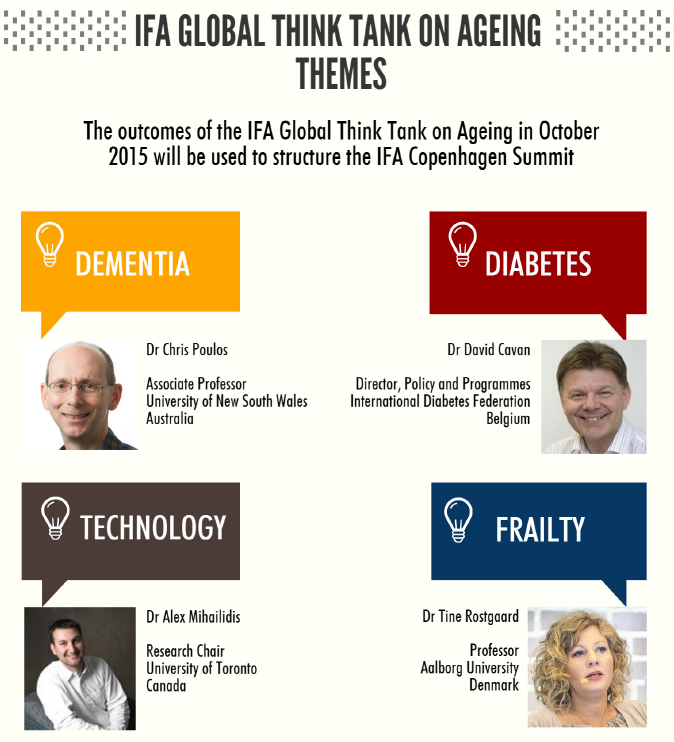 The Global Think Tank on Ageing is the preparatory meeting of the IFA Copenhagen Summit and takes the form of an invited-only workshop of thought leaders, academics and practitioners in specific fields (including dementia, diabetes, frailty, and technology). The theme groups of dementia, diabetes and frailty have been selected as symbolic of a broad level of a person’s function, care and accommodation needs in the community. 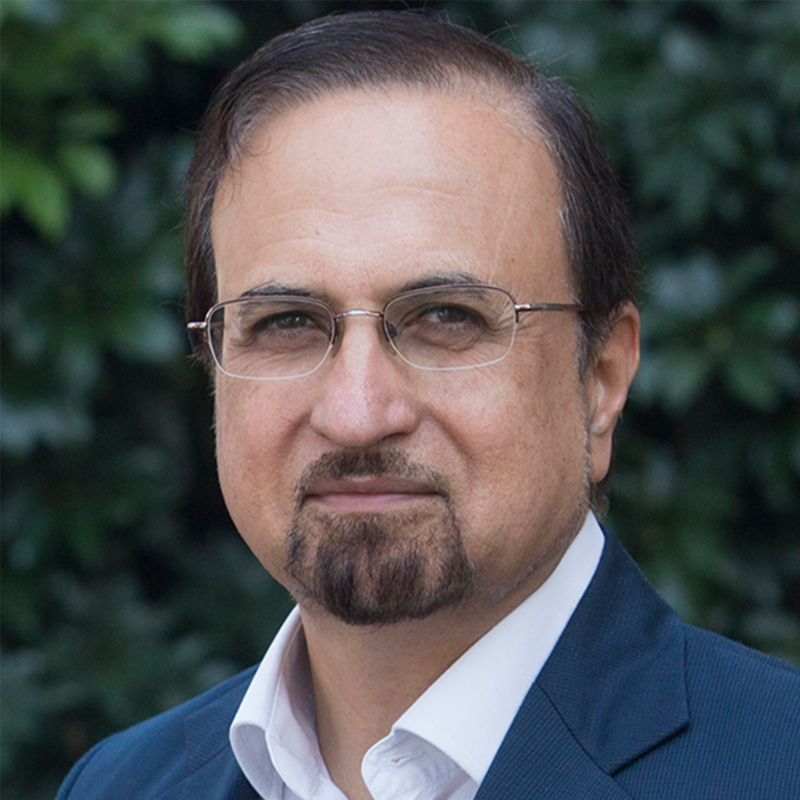 Technology is a cross cutting theme of the both the Global Think Tank and the Copenhagen Summit. Experts respond to key questions about reablement in the context of the subthemes to gather further intelligence on the degree to which reablement is a value-added investment to improve and maintain the capacity of older people. on Reablement and Older People.